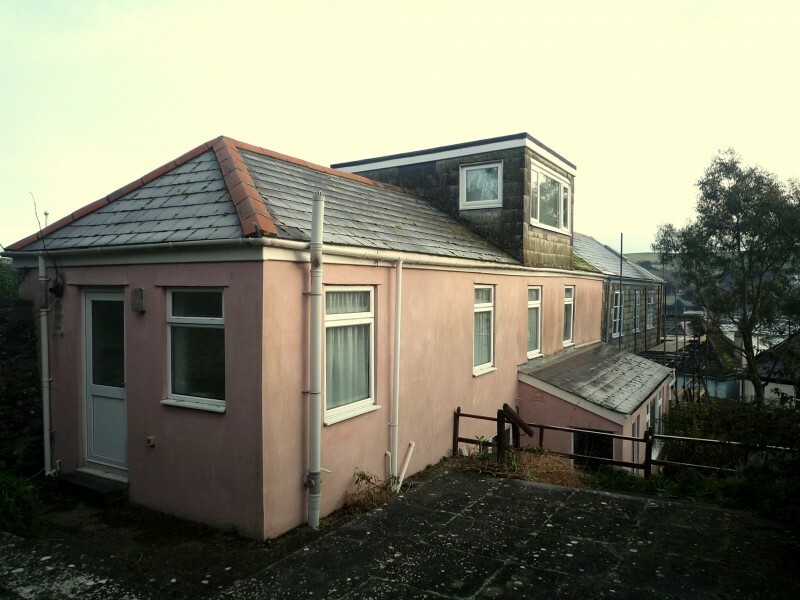 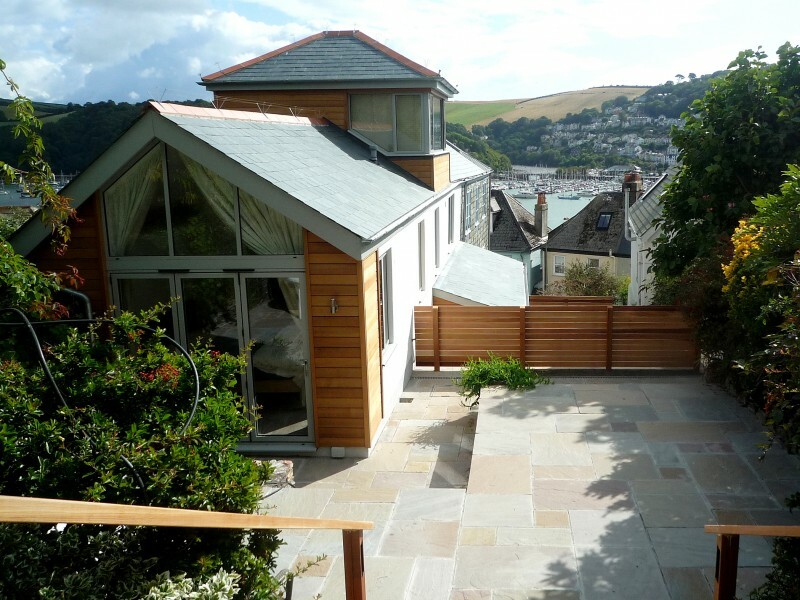 This historic cottage in the estuary town of Dartmouth had been stripped of its character and heart by a redevelopment in the 1960’s. 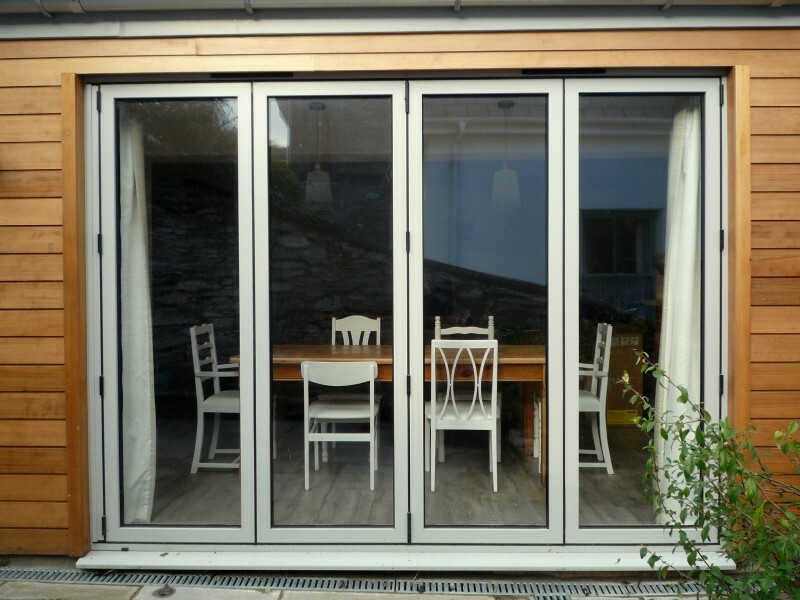 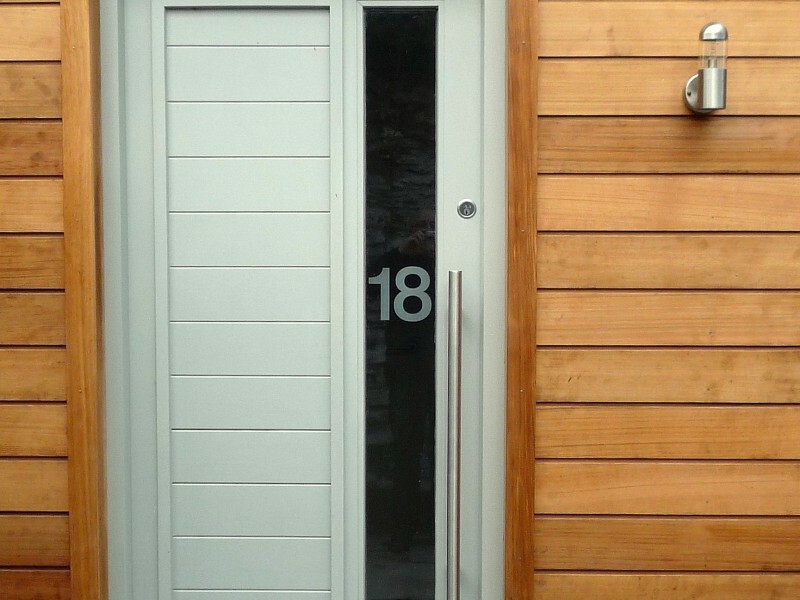 The challenge was to restore character and warmth to the interior and exterior. 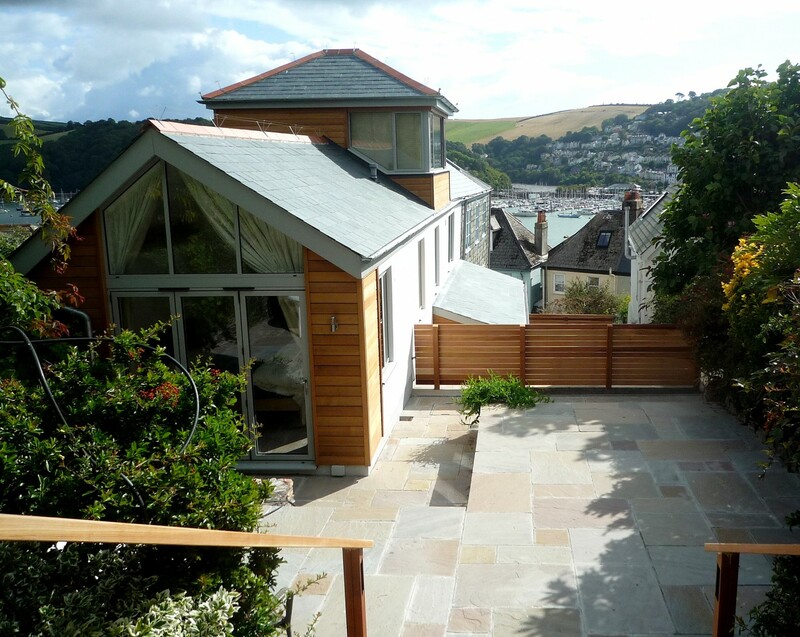 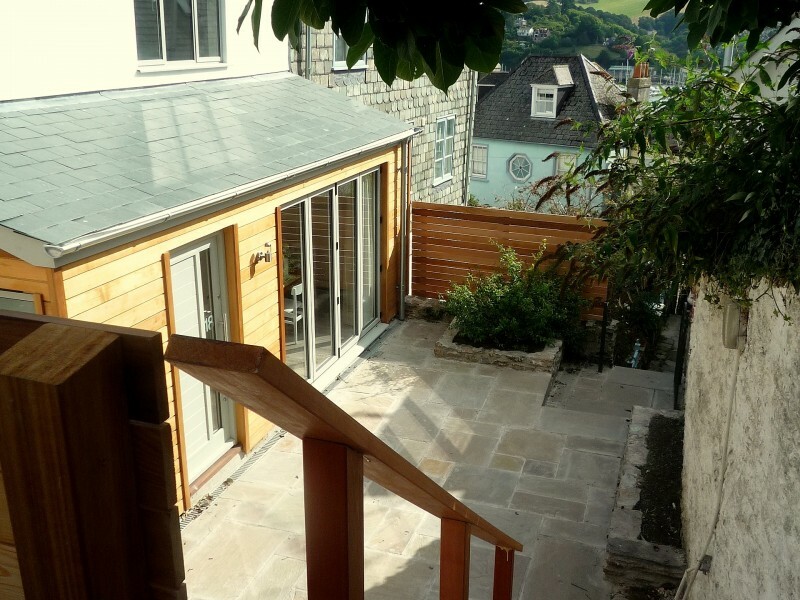 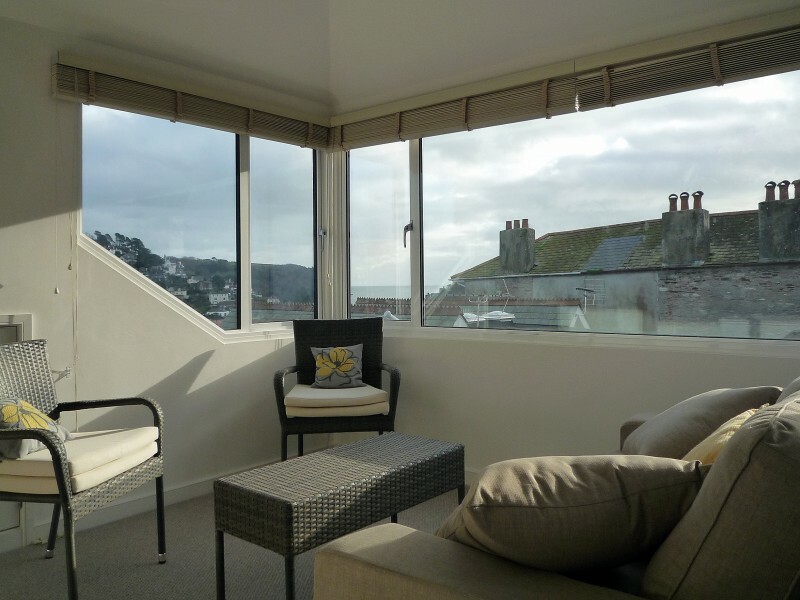 The old dormer space was given a hipped roof and new wrap around windows to make the most of the tremendous views. 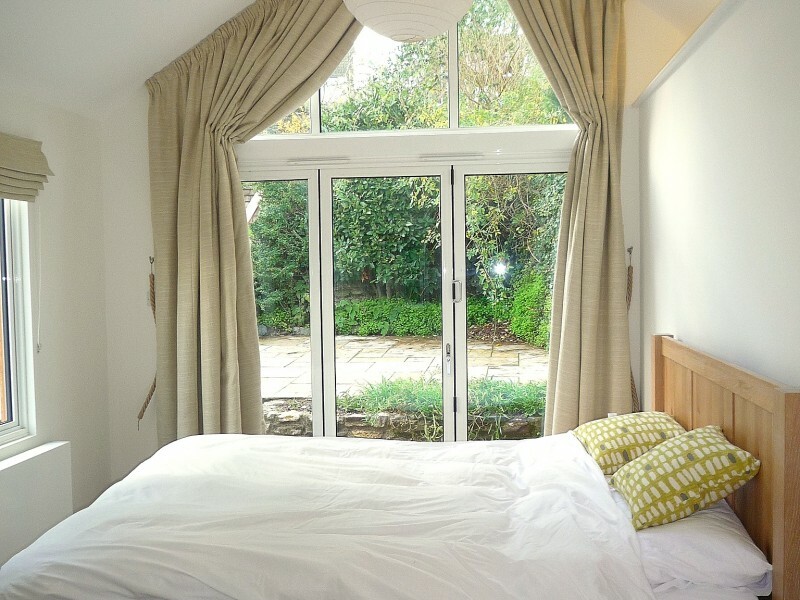 A gable end was added to the higher section of the property so that a full height ceiling could be created in the master bedroom. 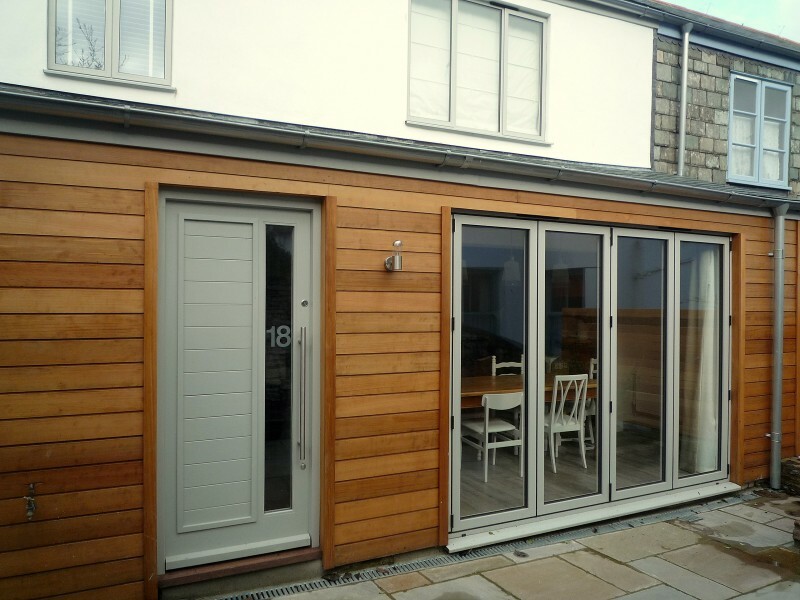 The crisp render and cedar cladding of the exterior has created a contemporary and friendly home which blends well with the surrounding townscape.